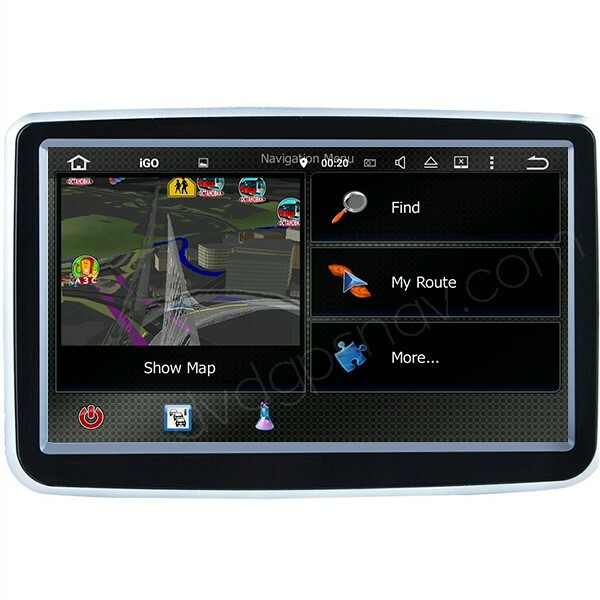 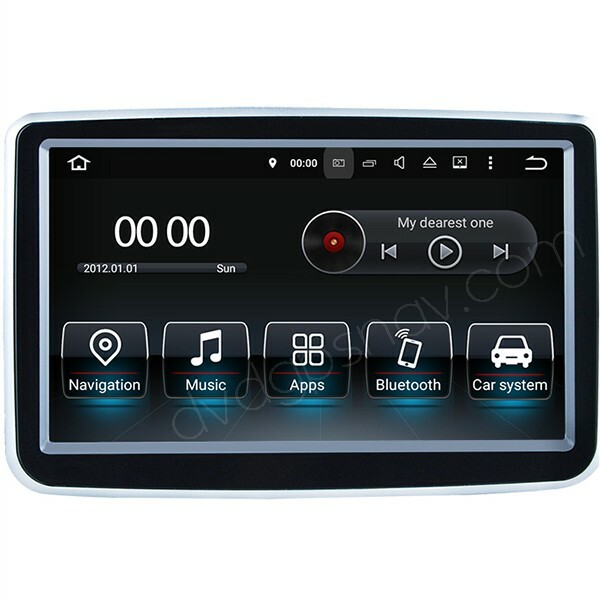 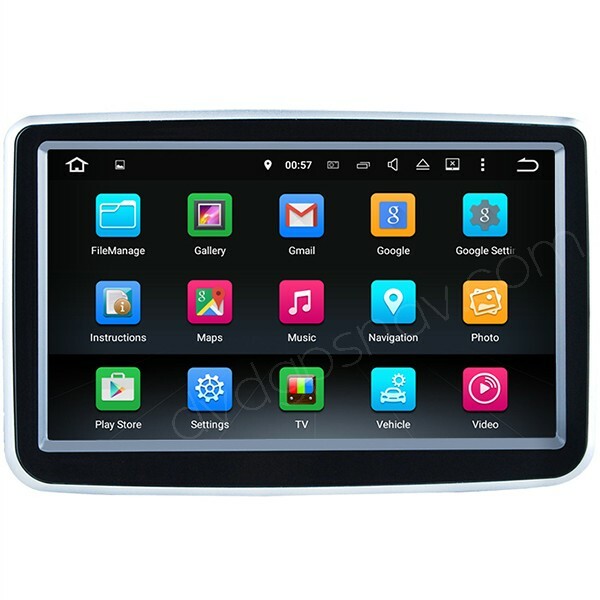 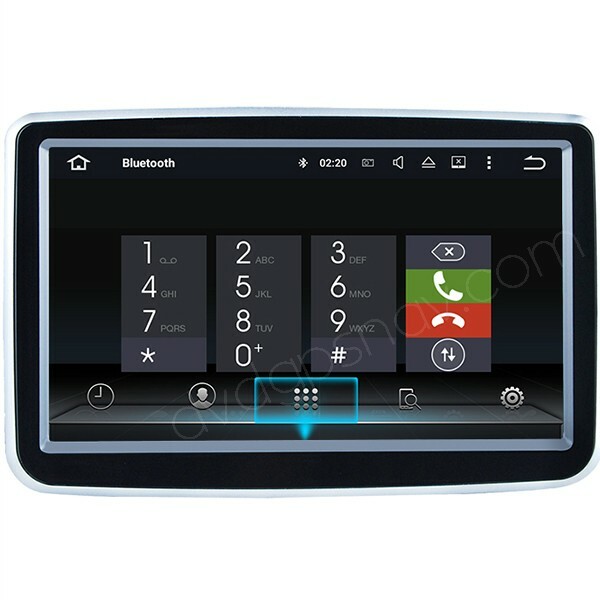 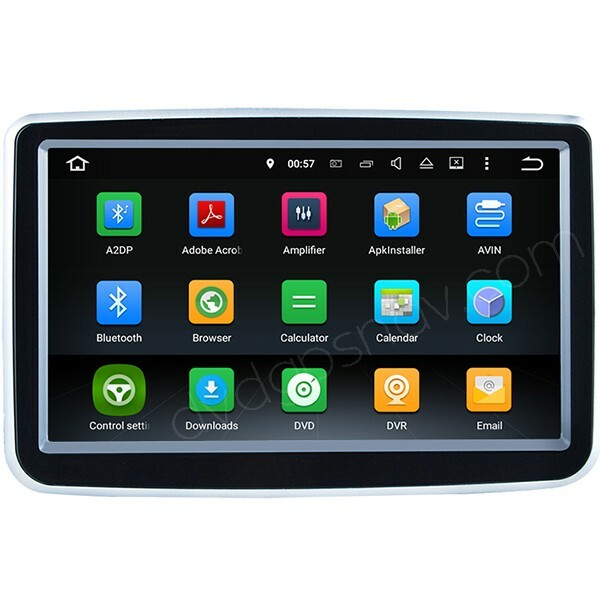 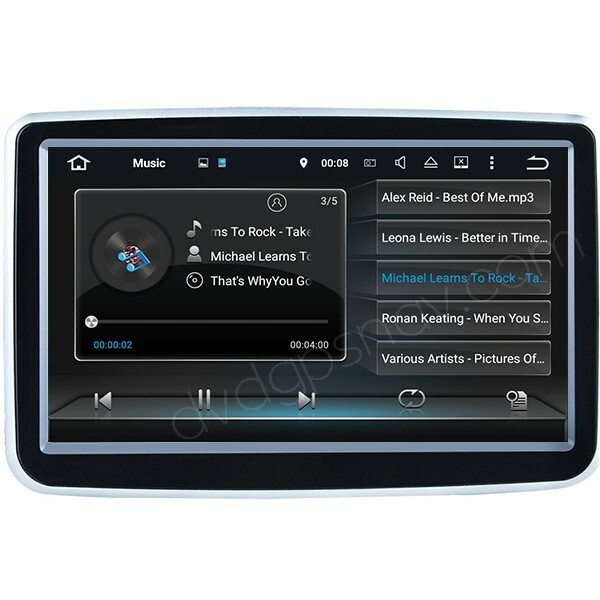 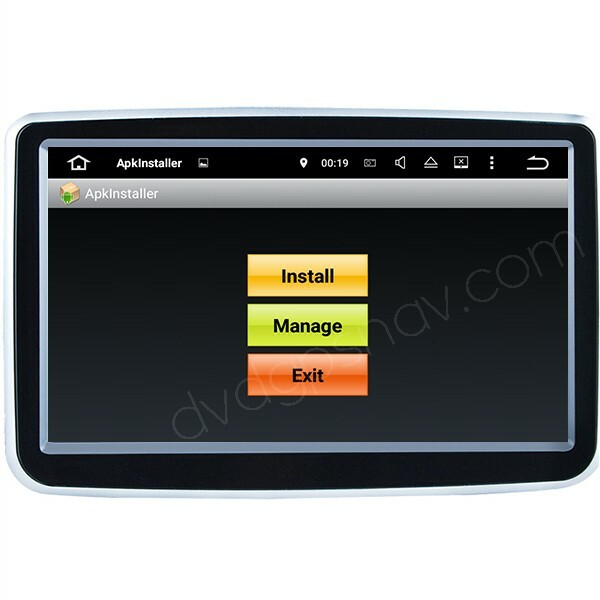 This Android navigation unit can fit both Mercedes-Benz A-Class W176 and B-Class W246, and some GLA models, for different years the dashboard may be a little different, please send us your car model, manufacture year and a dashboard picture for us to check further. 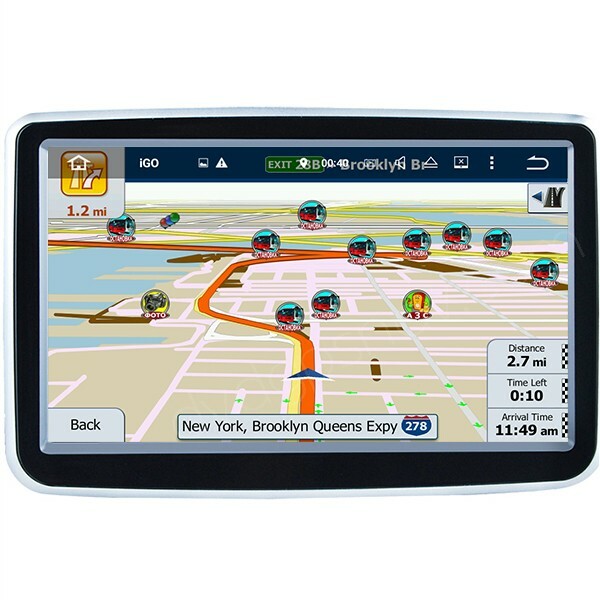 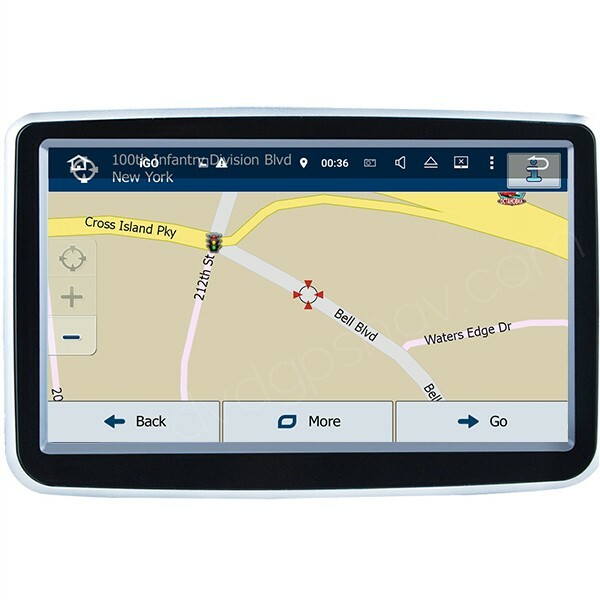 FREE Gift: 8GB memory card with GPS maps for free! 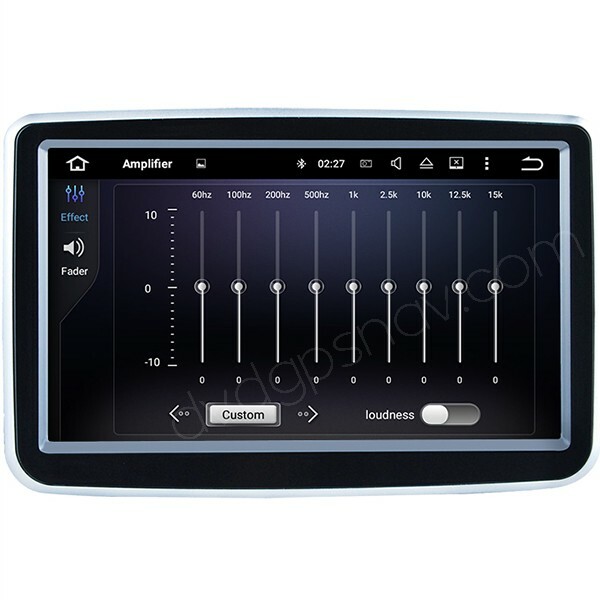 Please note the music sound from this Android navigation unit transfers to your car speakers through your car's original AUX mode, if your car does not have AUX function, you will need to select a small amplifier option to get sound.